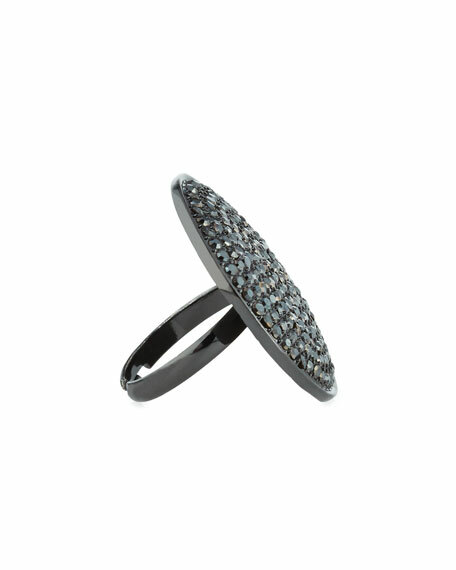 Disc ring by NEST Jewelry. 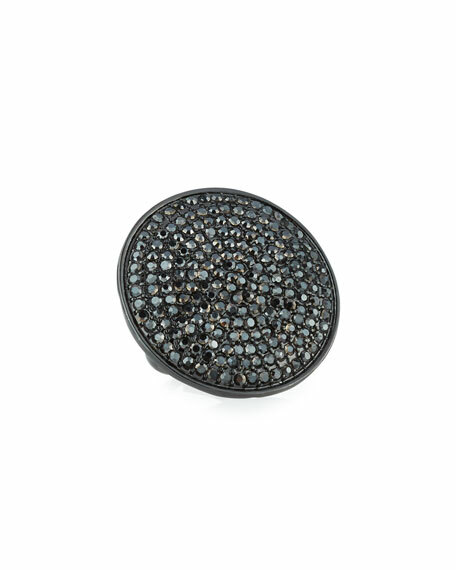 Round face with pavé crystals. Horn-Link Mixed Pendant Necklace w/ Tusk, 40"